Trapped in the Wars of the Roses, one woman finds herself sister to the queen . . . and traitor to the crown. Katherine Woodville's sister never gave her a choice. A happy girl of modest means, Kate hardly expected to become a maker of kings. 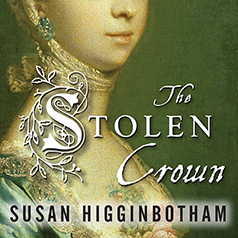 But when her sister impulsively marries King Edward IV in secret, Katherine's life is no longer hers to control . . .